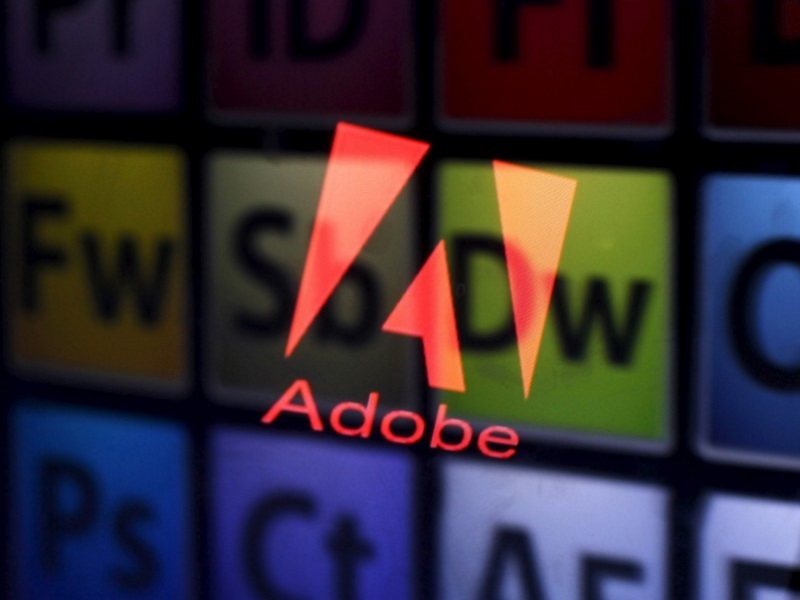 With an aim to taking digital signatures mainstream, software major Adobe on Tuesday announced the Cloud Signature Consortium – a group comprised of industry and academic organisations committed to building a new open standard for cloud-based digital signatures across mobile and web. According to Adobe, this will bring the world’s most secure form of electronic signing to over seven billion mobile devices around the globe and anyone can digitally sign documents from anywhere. “With more than six billion digital and electronic signature transactions processed each year throughAdobe Sign and Adobe Document Cloud, we are focused on moving the signature industry forward,” Bryan Lamkin, Executive Vice President and General Manager of Digital Media, Adobe, said in a statement. The announcement is made just ahead of July 1 when a new European Union signature regulation (eIDAS) will go into effect – paving the way for global adoption of secure digital signatures. The new standard created by the consortium will give everyone access to secure digital signature solutions across a full range of cloud applications and mobile devices. Once implemented, the standard will benefit processes where signer identification is critical, such as applying for a business license, social security benefits or signing for a large loan.